Please take a moment to share your thoughts regarding our new online School Store! Click here to send us your opinions. We truly value your feedback! 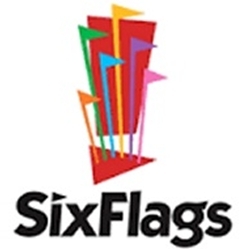 Entry ticket and charter bus fees for Six Flags Fiesta Texas Field Trip. This trip is only available to students currently enrolled in AP Physics C. All students must turn in a permission slip to Ms. Goshorn before they can get on the bus.